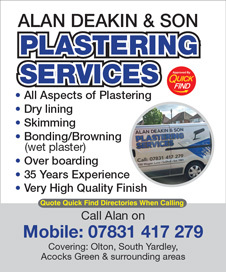 Alb Plastering are a Quick Find Directories vetted and recommended, fully insured local plastering business in Solihull, Shirley, Birmingham and surrounding areas. 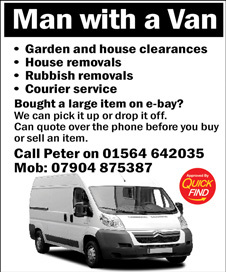 Approved and recommended by Quick Find Directories, Man with a Van are a local trusted trader in Solihull and surrounding areas. 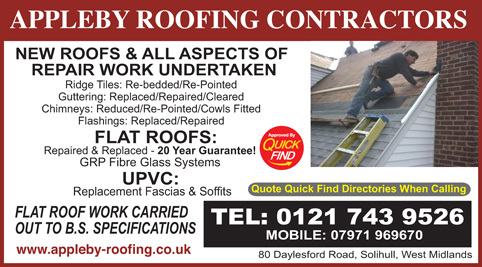 Approved and recommended by Quick Find Directories, A&G Roofing Repairs provide an array of services. 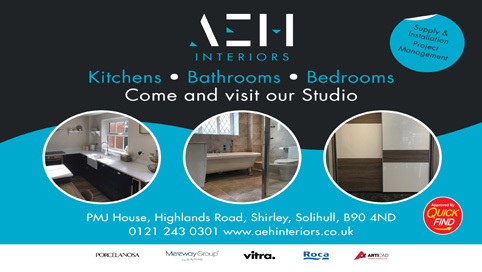 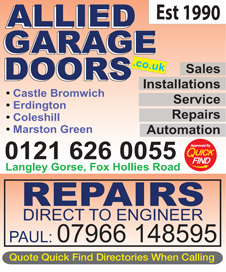 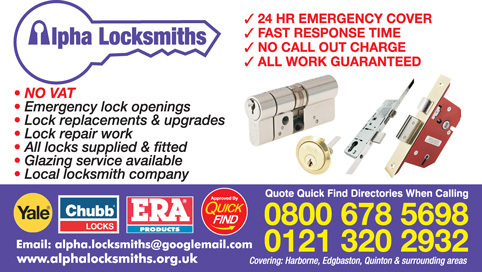 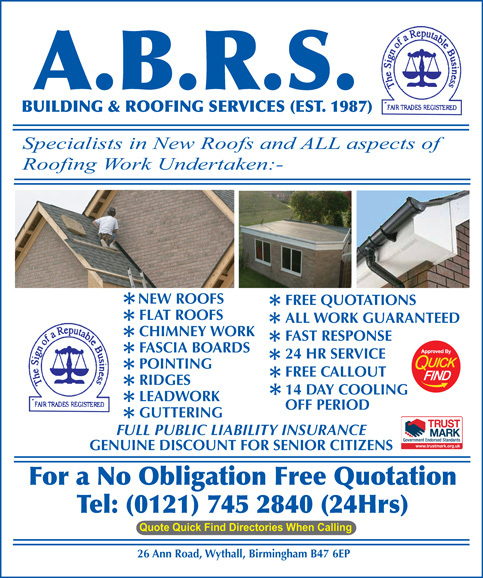 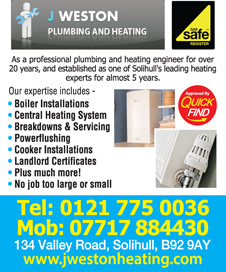 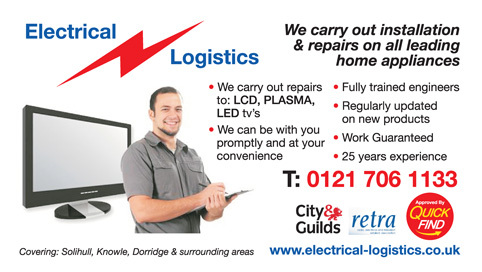 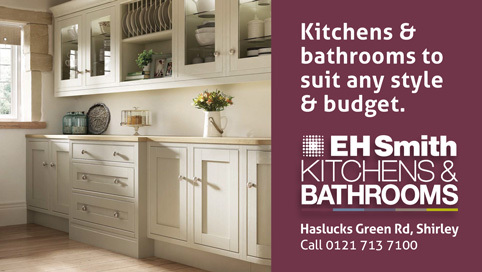 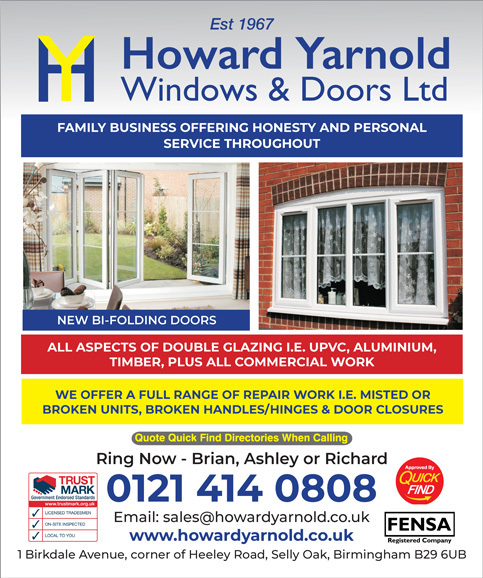 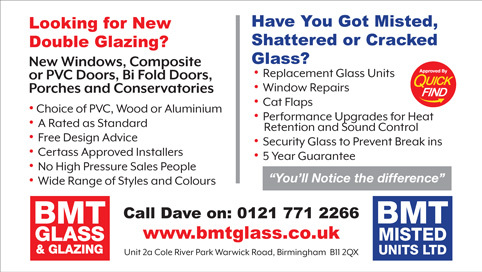 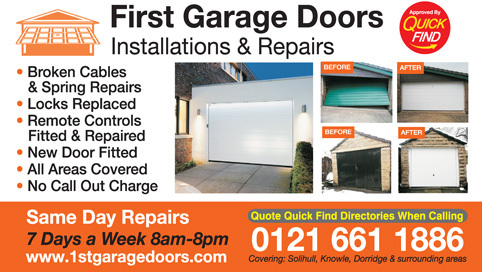 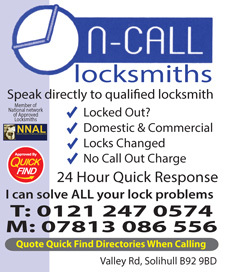 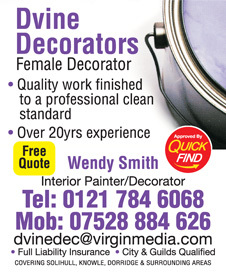 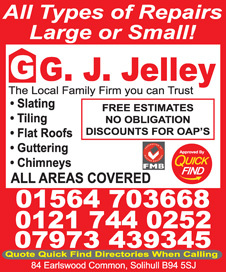 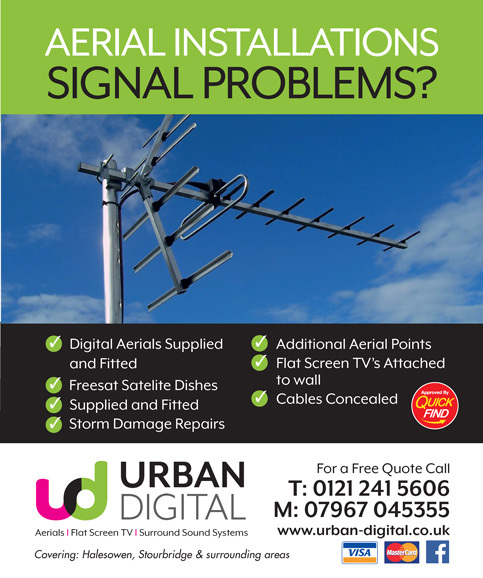 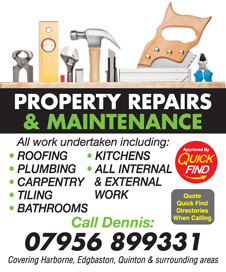 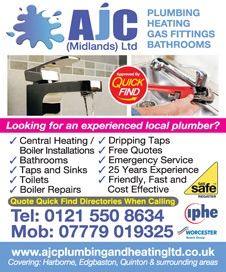 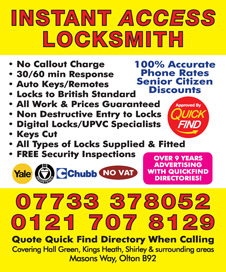 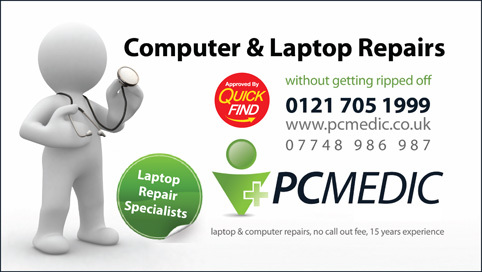 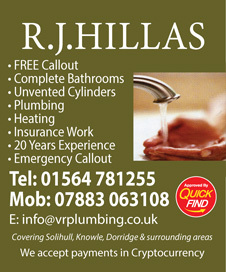 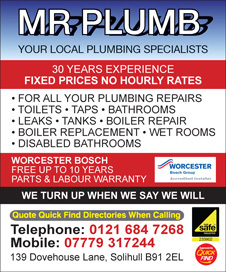 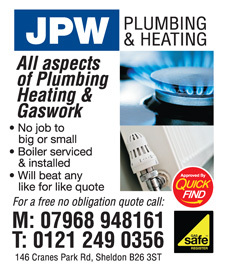 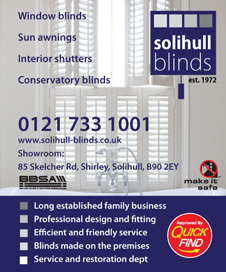 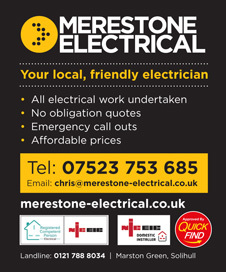 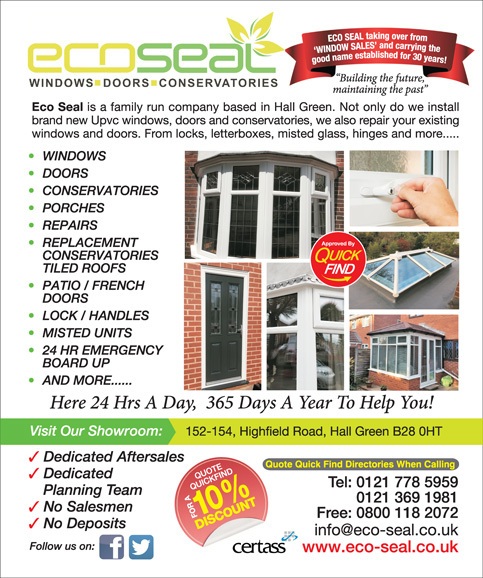 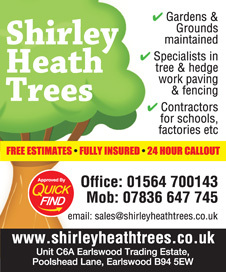 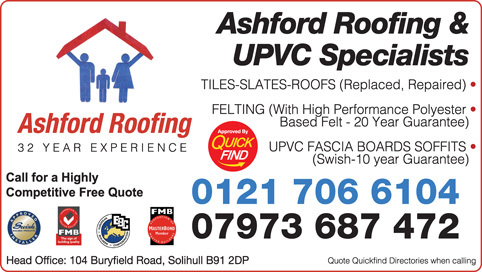 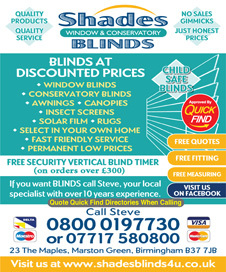 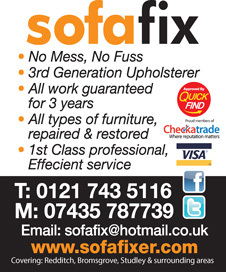 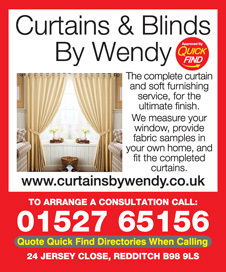 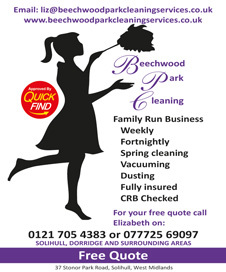 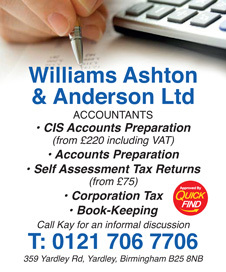 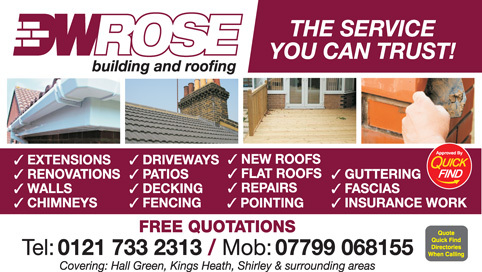 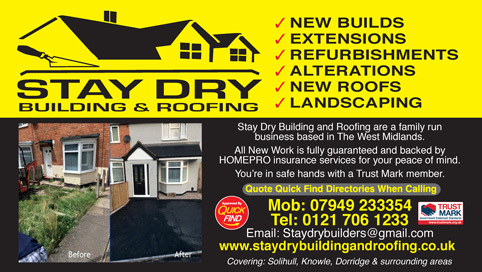 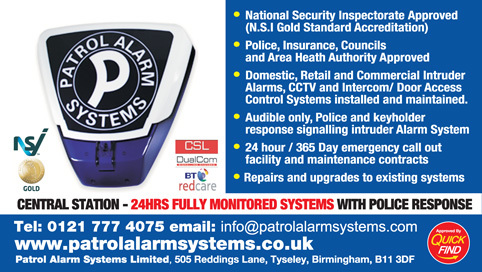 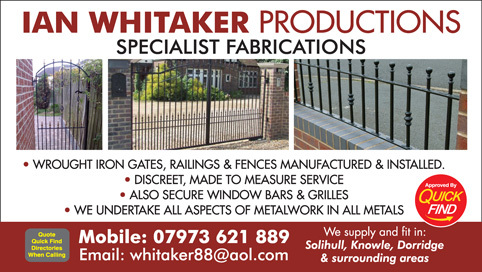 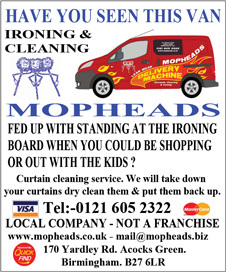 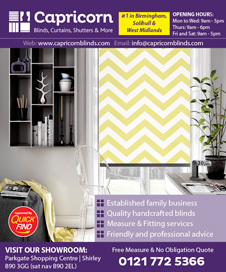 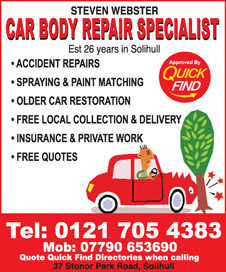 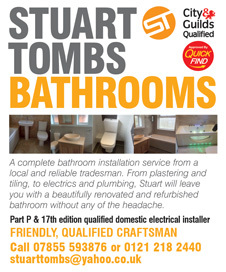 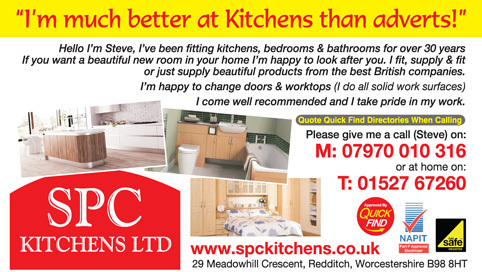 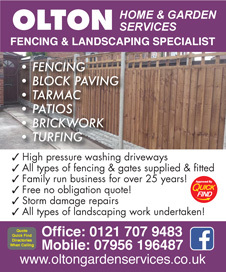 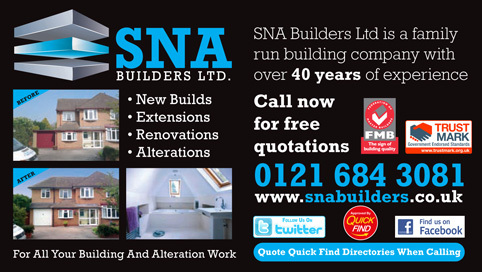 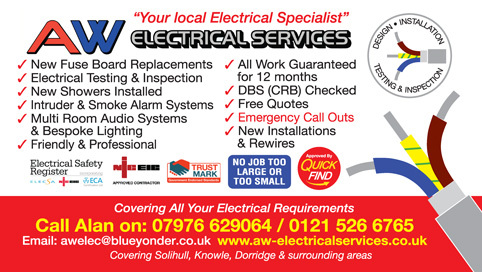 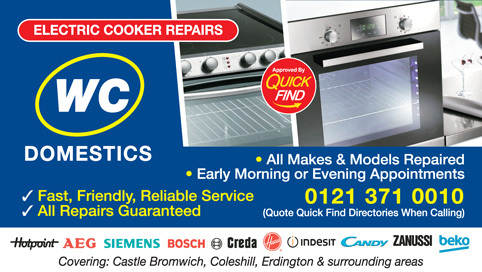 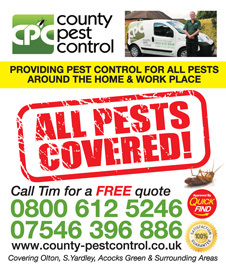 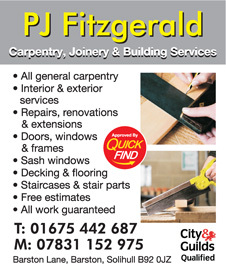 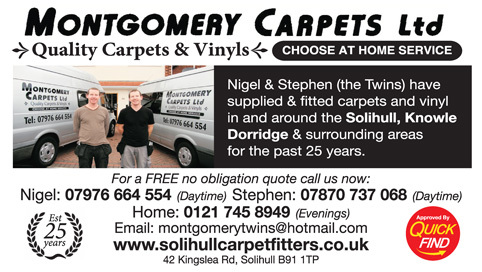 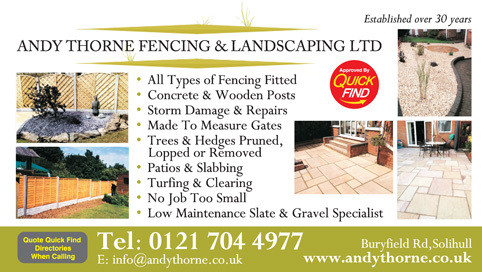 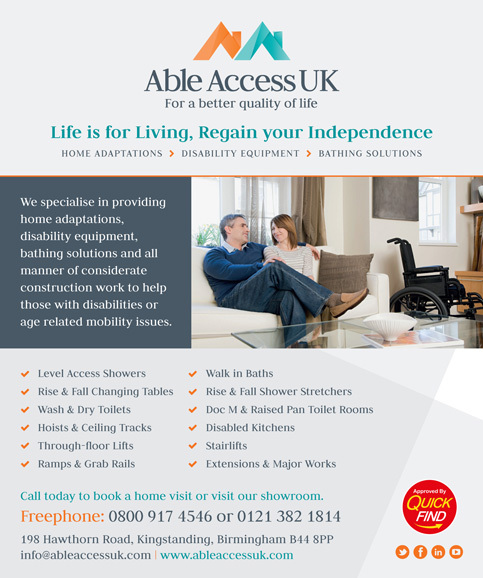 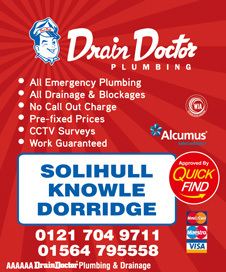 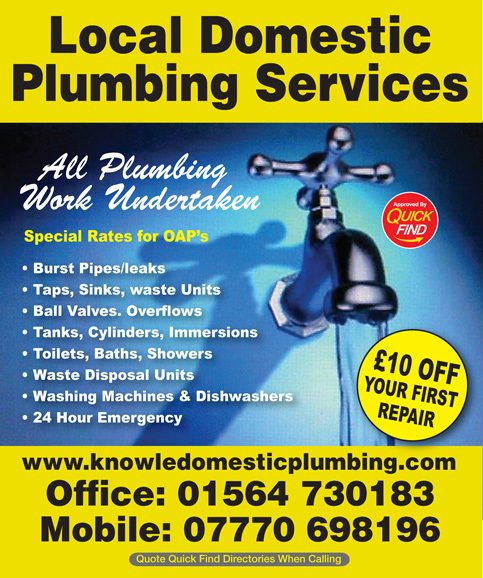 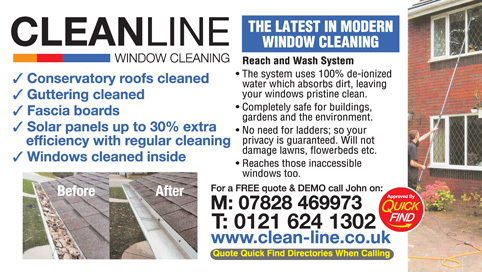 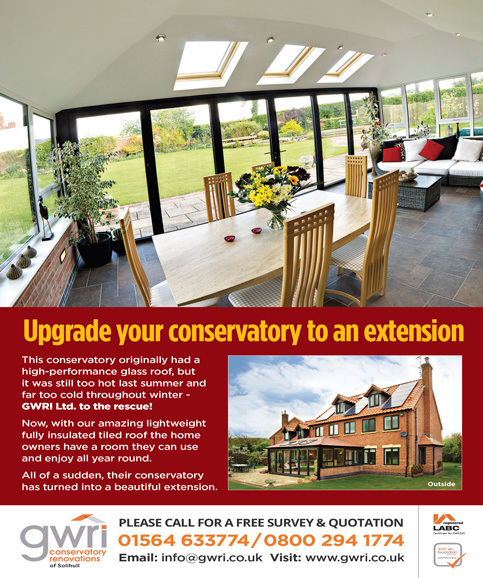 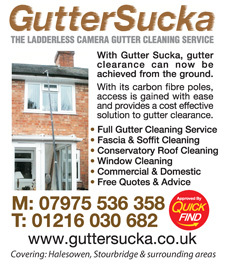 A local trusted trader in Solihull, Shirley, Birmingham and surrounding areas. 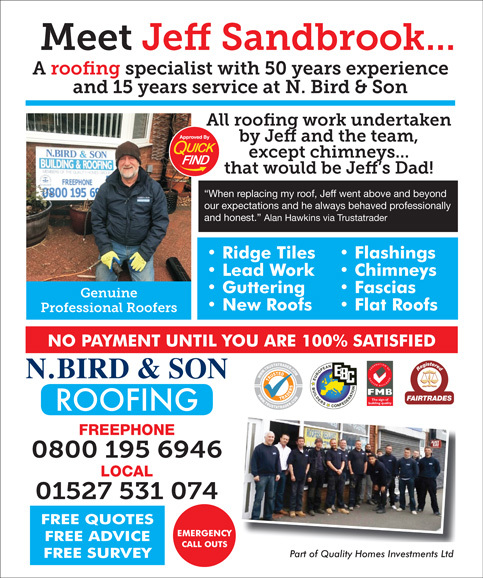 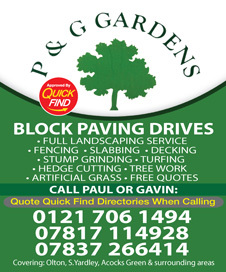 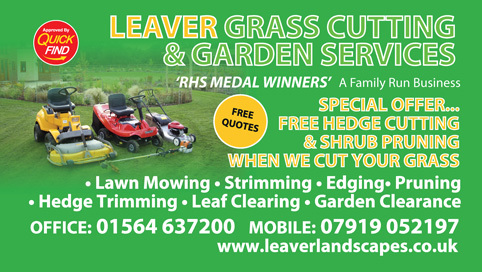 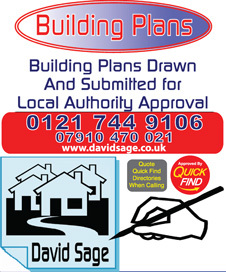 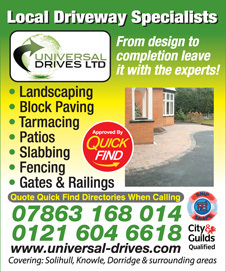 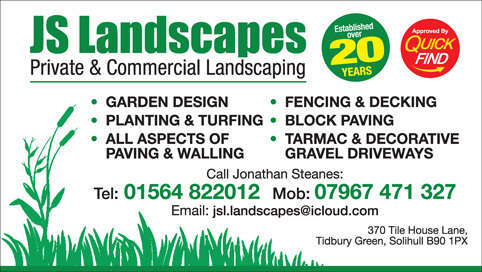 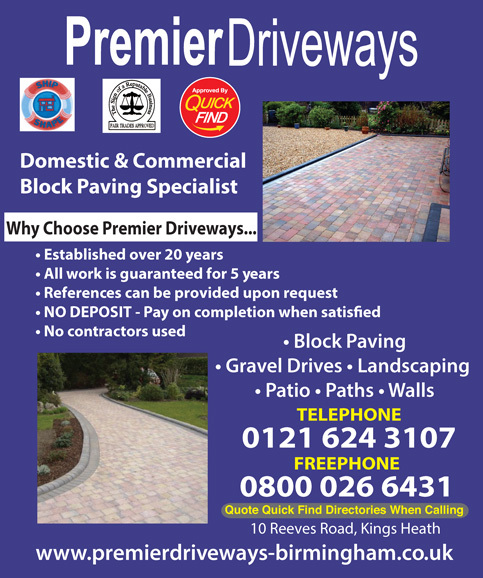 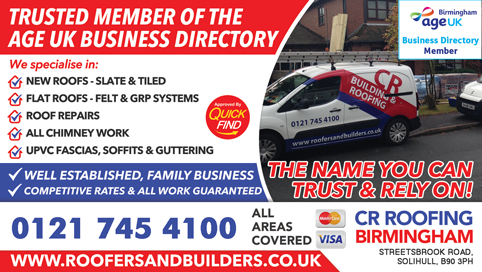 Recommended and vetted by Quick Find Directories, Ideal Building and Landscapes design and build driveways and gardens to suit individual lifestyles, budgets and needs.